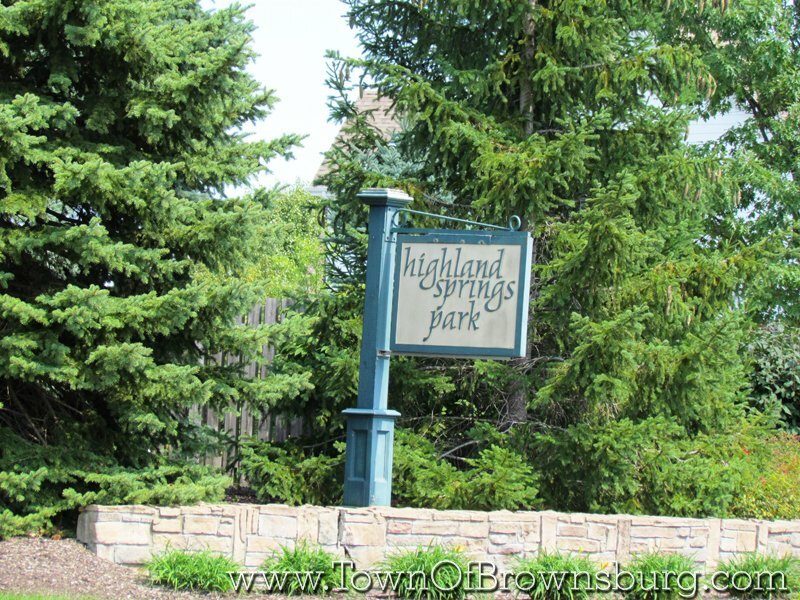 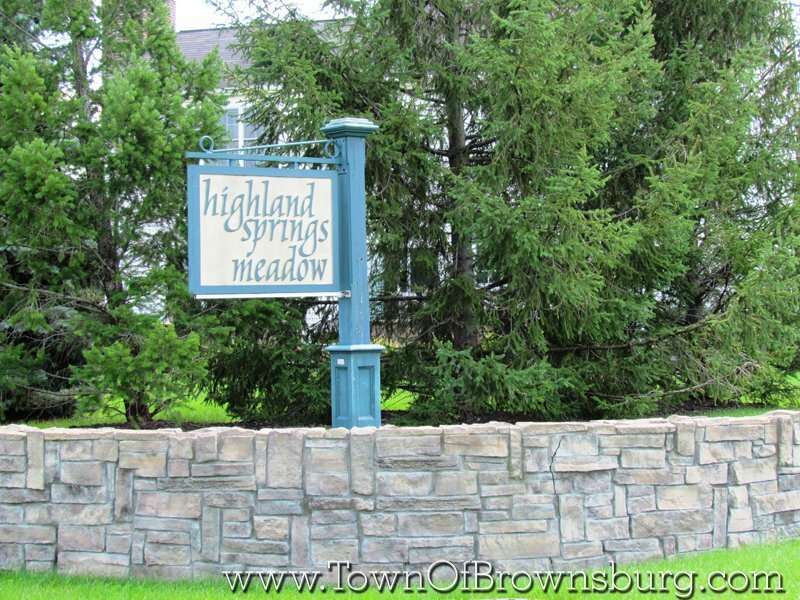 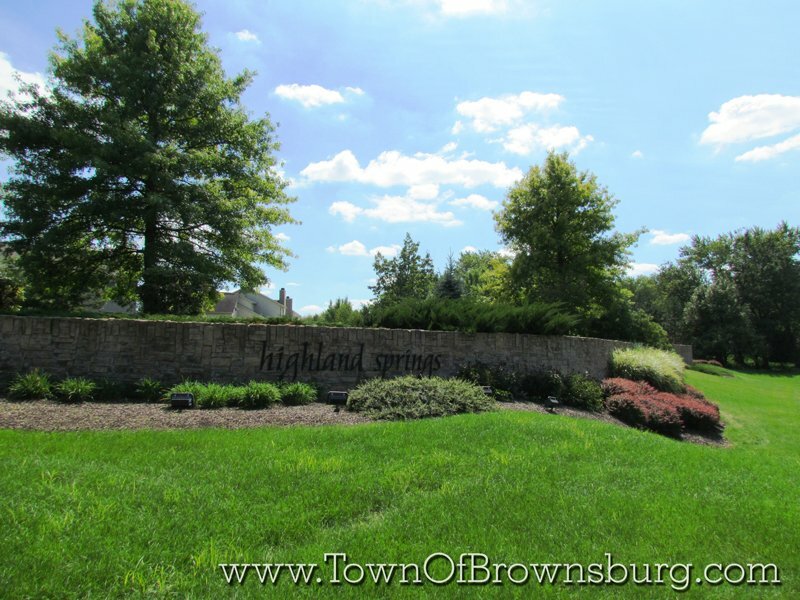 Welcome to Highland Springs Subdivision! 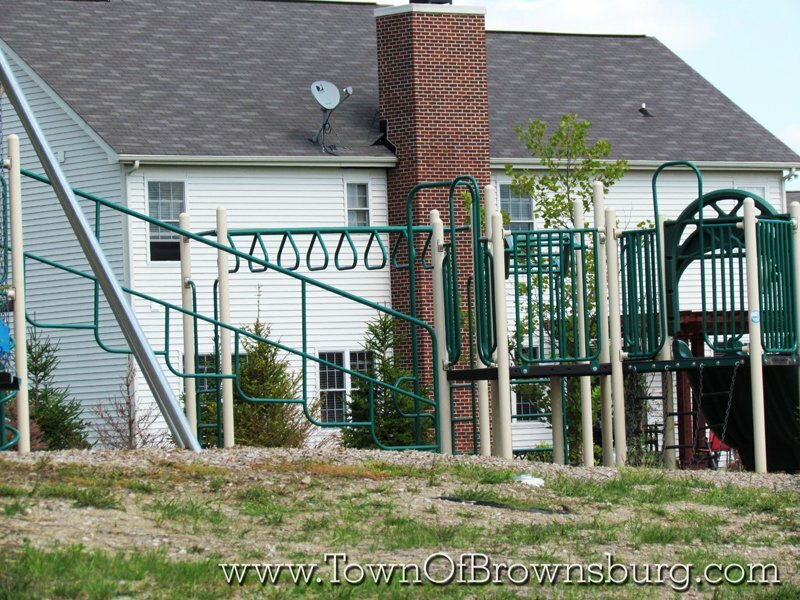 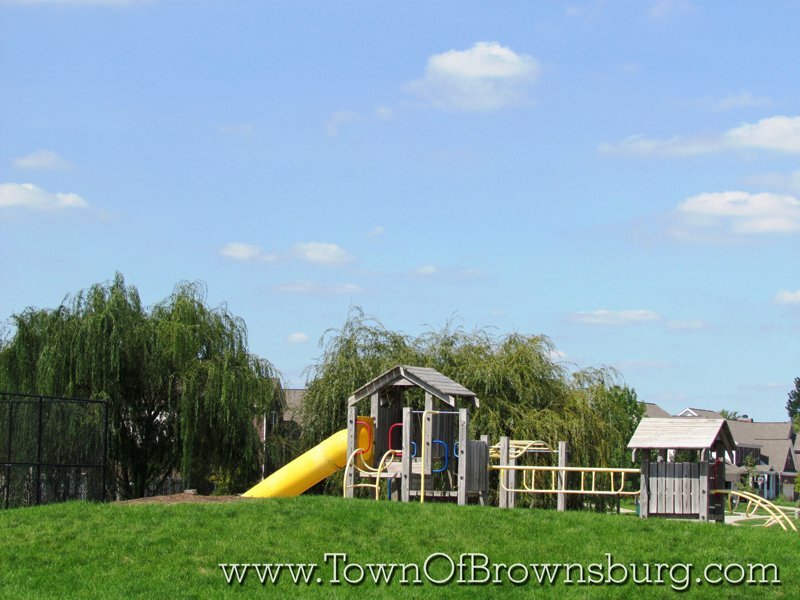 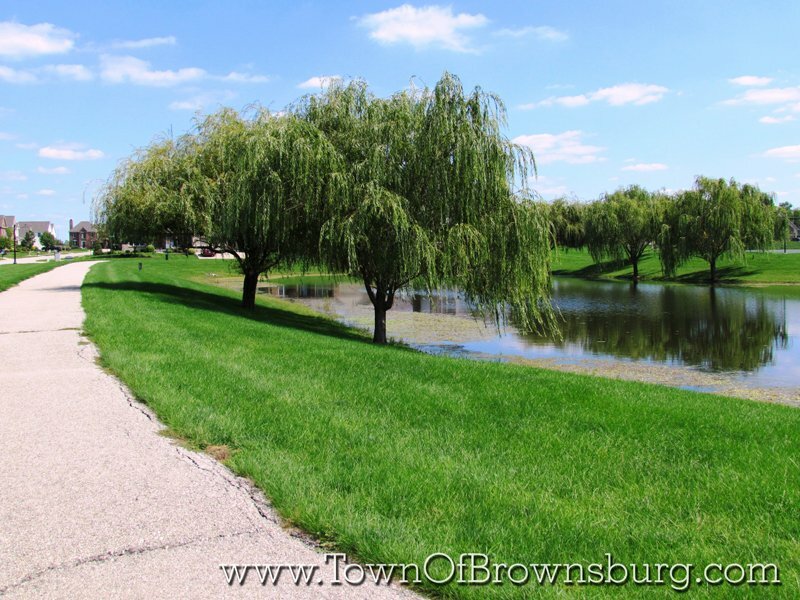 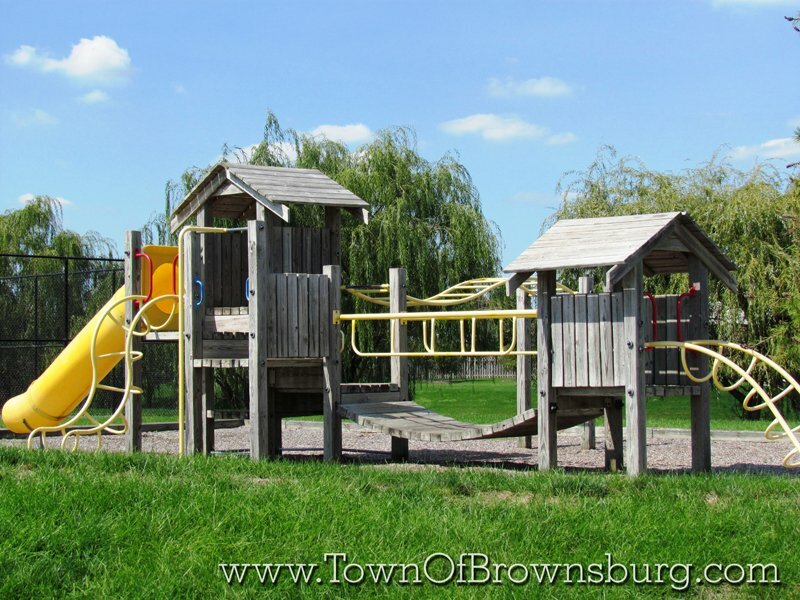 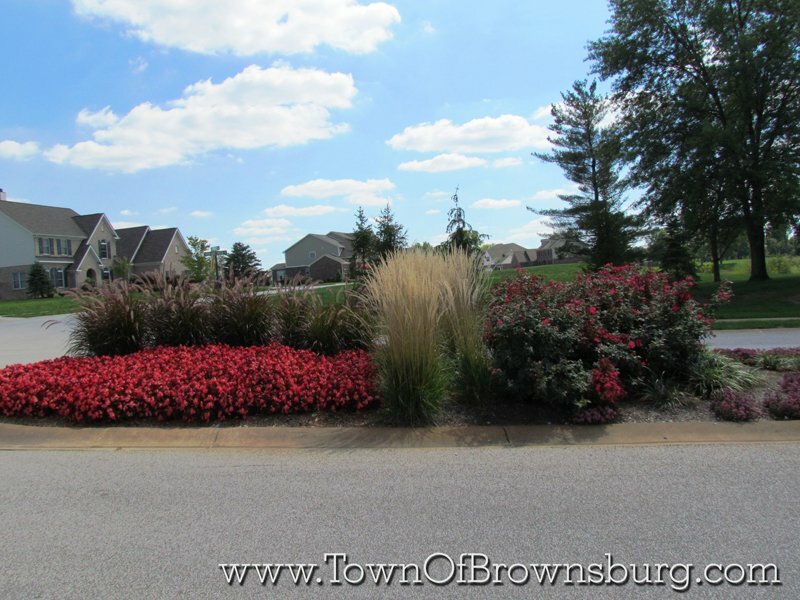 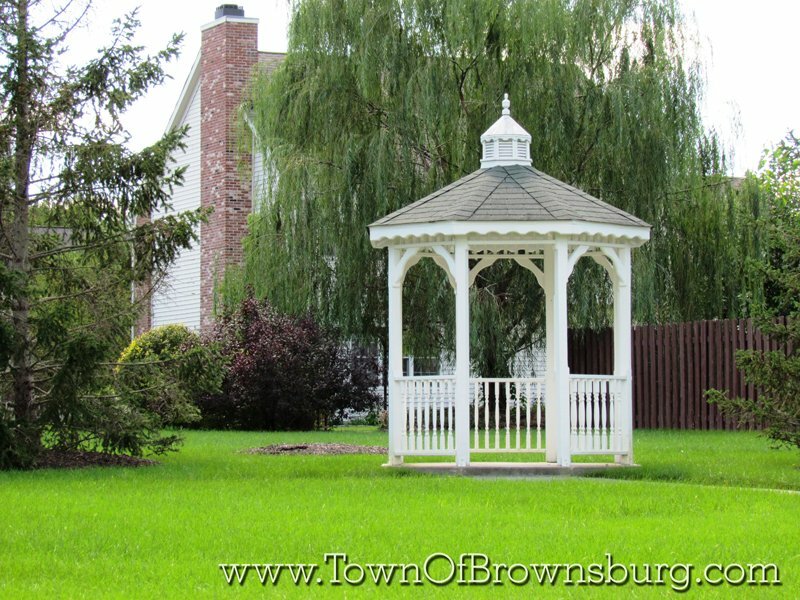 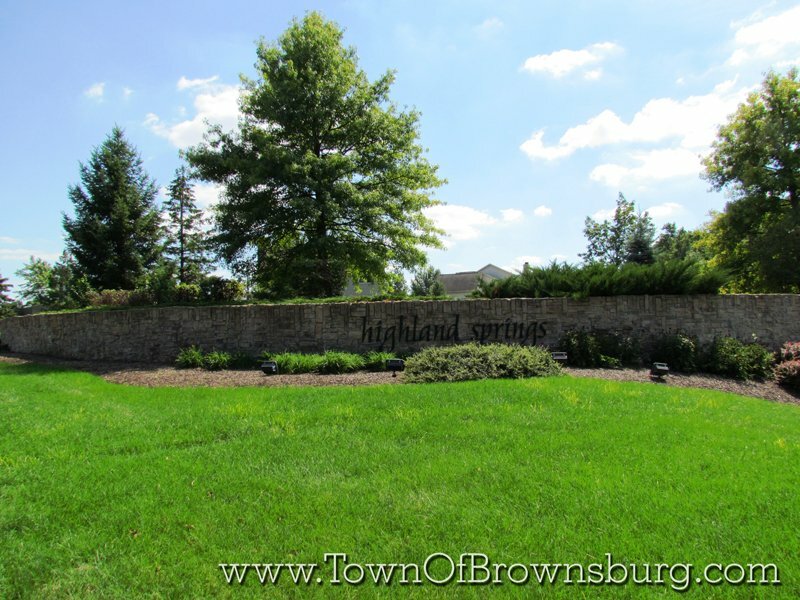 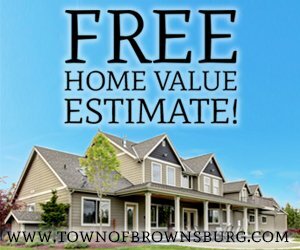 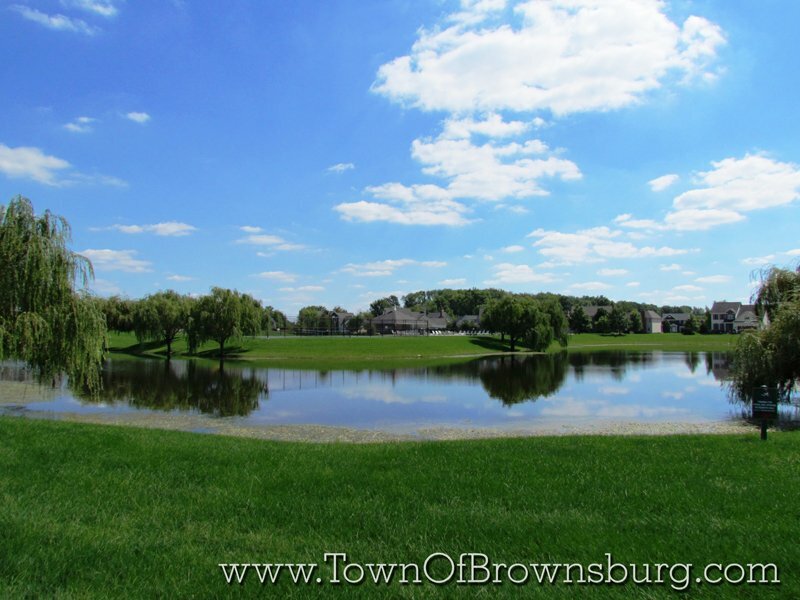 Highland Springs neighborhood is located on the north side of Brownsburg on the east side of SR 267. 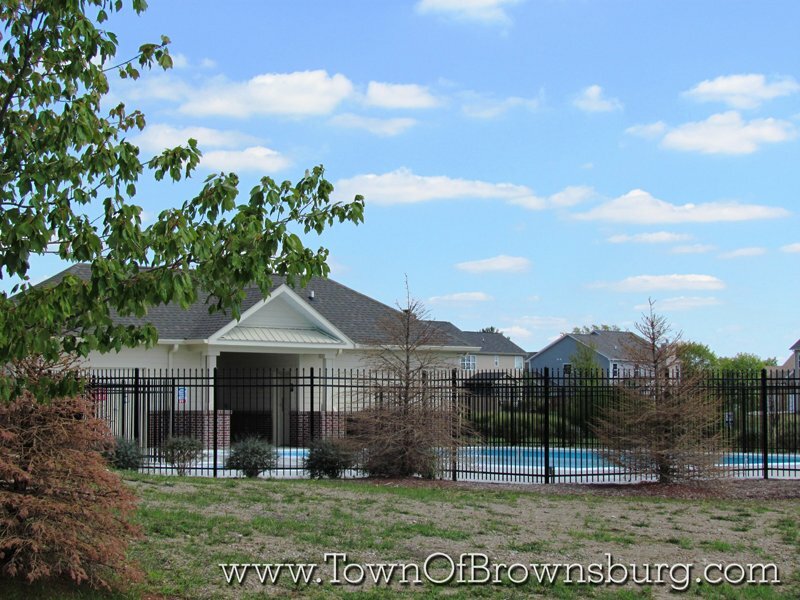 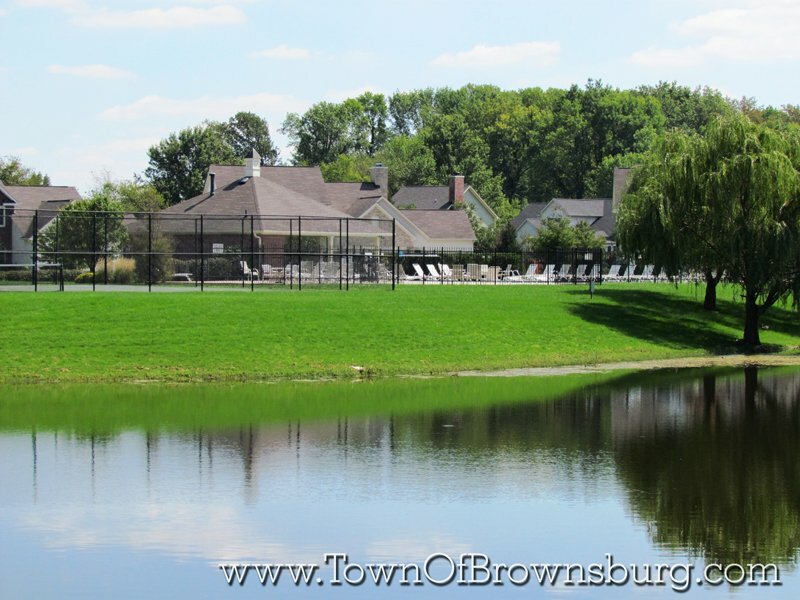 This neighborhood features a pool, tennis courts, basketball courts, and many other great elements.